As a marketer, mobile is a very powerful place for you to connect with your audience. How to Spread the Word About Your App? So, we’re here to help you with some great mobile app marketing tools. 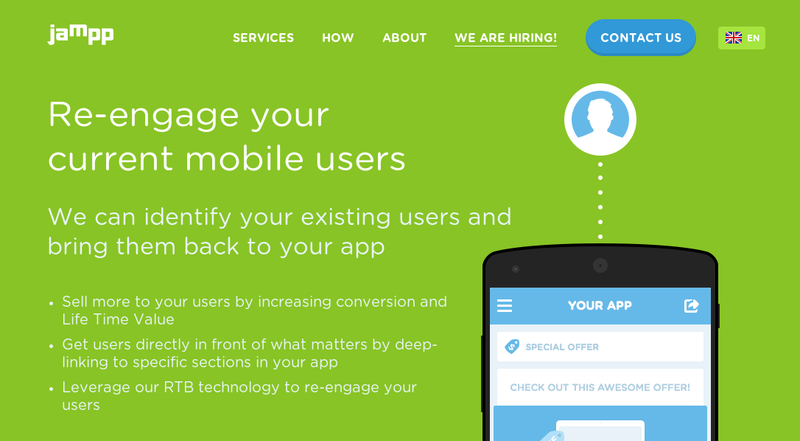 Excellent tool for any mobile app marketing company or marketers. AdMob is used and trusted by more app developers than any other ad platform worldwide. 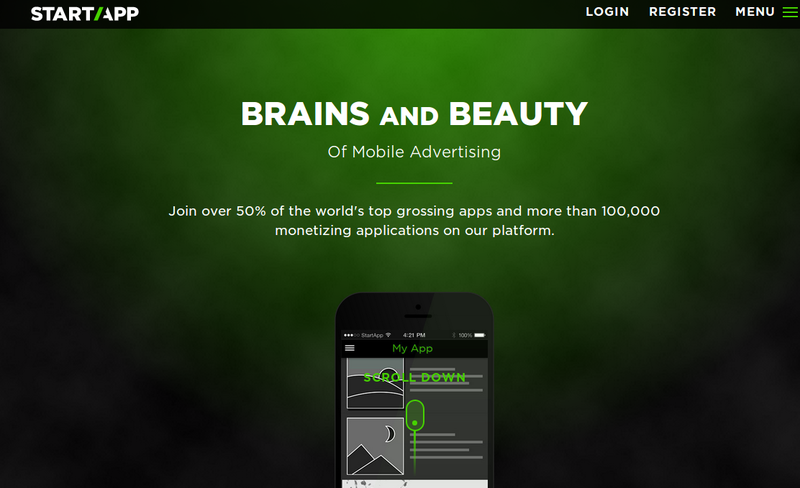 StartApp is a Mobile Ad Network specializing in android app monetization and distribution of free mobile applications. Maximize profits by uniting brains and beauty. Deliver right campaign to right audience. Applause equips you with the app quality tools & services you need to launch web, mobile & wearable apps that win. Applause arms you with a 360° approach to mobile app quality to win in today’s ultra-competitive apps economy. From in-the-wild testing services and mobile app quality tools, Applause makes it easier than ever to create winning mobile apps every time. The leading Marketing Automation Platform to monetize mobile freemium apps. Advanced analytics are free when you monetize with Tapjoy. Tapjoy offers a full suite of mobile ads to help the world’s leading brands reach the right user at the right moment. Earn more with Tapjoy. 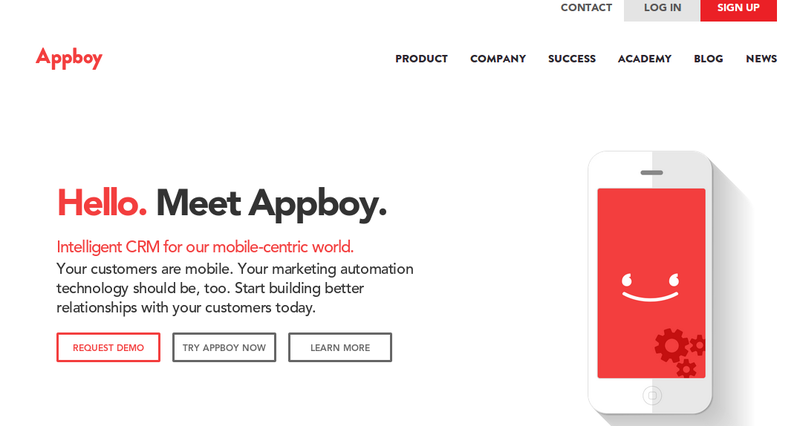 Appboy is an intelligent CRM for our mobile centric world. Your customers are mobile. Your marketing automation technology should be, too. Start building better relationships with your customers today. Advertising needs to start a conversation — consumers want advertising they can trust. Because advertising was meant to be beautiful — consumers want to look forward to it. the InMobi Discovery Platform, opens up a world of possibilities for mobile consumers. An integrated mobile marketing automation platform – analytics, push notifications, A/B testing and in-app campaign delivery. Combining predictive analytics with messaging and conversations for mobile apps, the Swrve Predictive Suite changes the game for mobile marketers. Tapstream is the rocket fuel for mobile apps. Sensor Tower is the leading platform for app store optimization and app industry intelligence. Sensor Tower helps you take control of your marketplace visibility and gain valuable app insights about competitors and the greater app economy. Hope you’ll like these tools. Share your thoughts in comment box below!